A few years ago, interactive conversations at a great distance seemed impossible. Not all could afford international phone calls. With the development of computer technologies, we have the opportunity not only to hear the person, but to see it in real time: using a home computer and webcam. The manufacturer Asus tries to make the most comfortable keyboard on their laptops - they save the space occupied by the buttons. The principle of reducing the number of keys is that a button can perform several functions, one has only to translate them into a different "mode". Please note that on the keyboard of the laptop have special Fn key is highlighted. Other well-known buttons also have colored icons. The fact is that when you click and hold the "Fn" key you can specify commands by using the optional functions of these keys. To quickly turn on webcamera on laptop Asus with the keyboard, press and hold "Fn" at the same time press the button which is drawn on the camera. Next to the web camera will immediately light up green light – a signal of its activation, and the monitor will open the program Life Frame. To include the program Life Frame webcamera on a laptop, and mouse. Locate the shortcut to the program on your computer. By default, it is located on your desktop. Click on it with the mouse. Life Frame is activated, you can use a webcam. 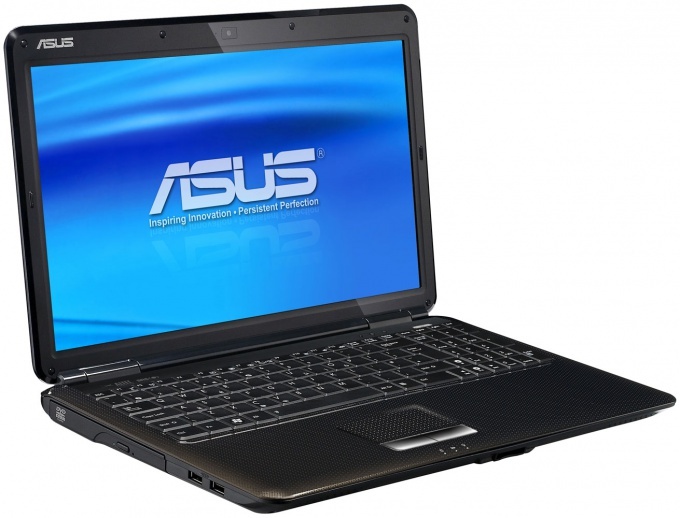 Standard program of Asus laptops is the Asus Camera Screen Saver. On a newly configured laptop it is on the desktop. Click the shortcut of Asus Camera Screen Saver, and turn on the web camera. However, this is not a program for pictures and socializing, this is only a demonstration of the capabilities of a web camera Asus. If you still can't turn on the webcam, you may need to install the appropriate drivers. Most popular free program that allows you to chat in real-time using a webcam, Skype, Mail-agent and different version of "ICQ": QIP, ICQ, Miranda. Web camera laptop Asus can do a photo and video shoot, change color filters, edit photos.